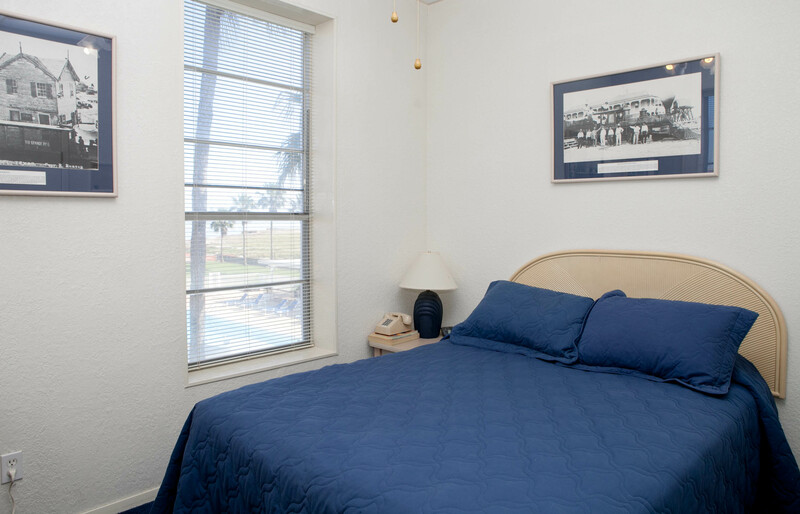 The Queen Isabel Inn’s two-bedroom suites offer contemporary furnishings, queen size beds in both rooms and historic photographs of the area. All suites have color-cable-remote control televisions and private telephones with free local calling – no switch board, internet friendly! Our fully furnished kitchens include microwave ovens, coffee makers, toasters and complimentary coffee, tea and other beverages. 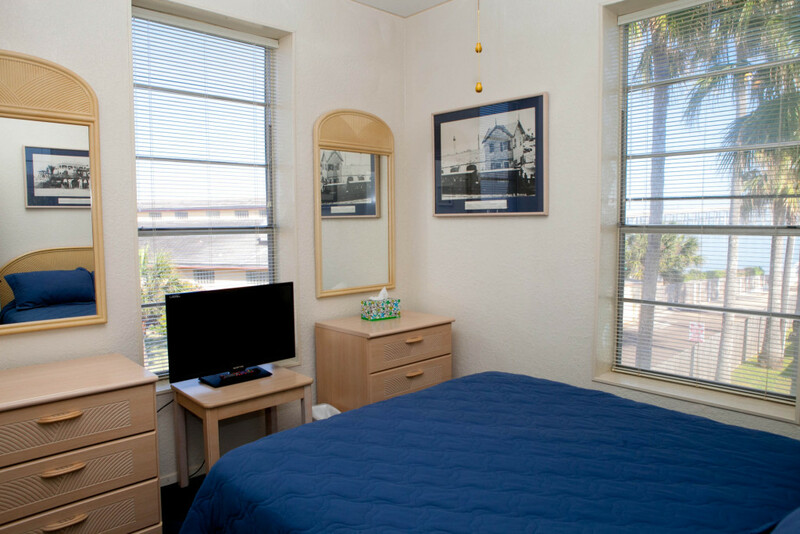 Rooms also include hair dryers, irons and ironing boards, and ice chests for use by the pool or beach. 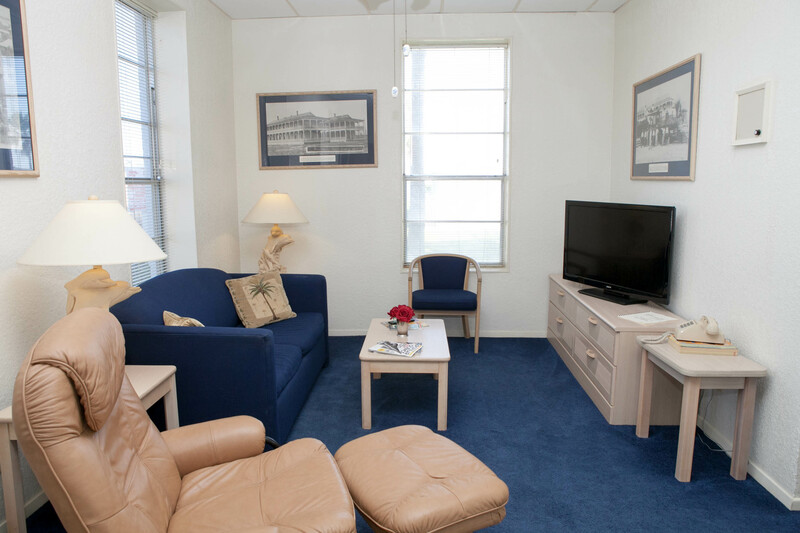 Corporate lodging guests receive complimentary laundry and valet service. 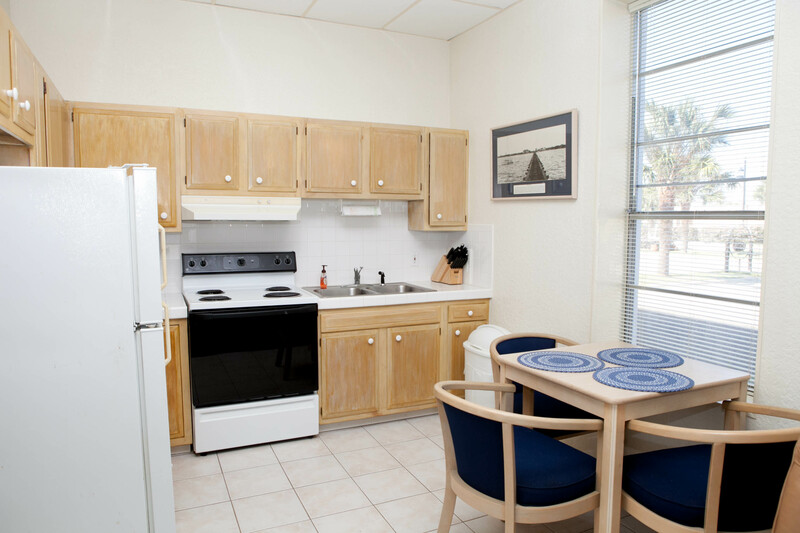 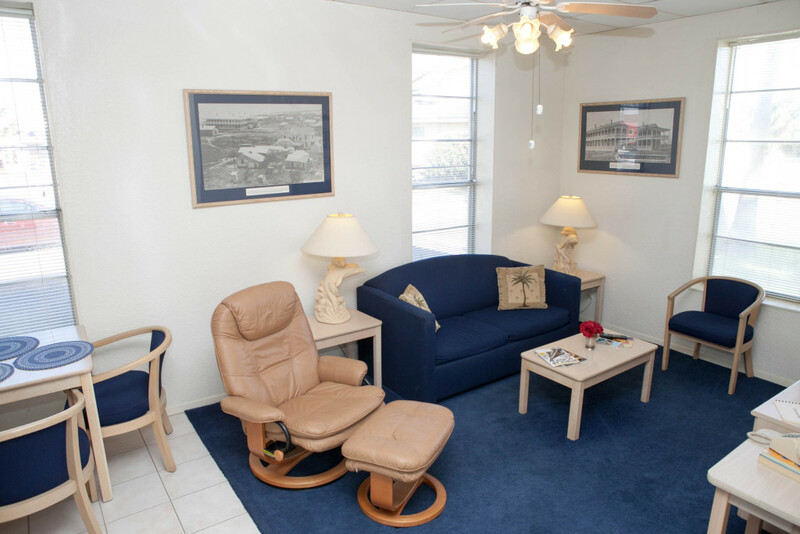 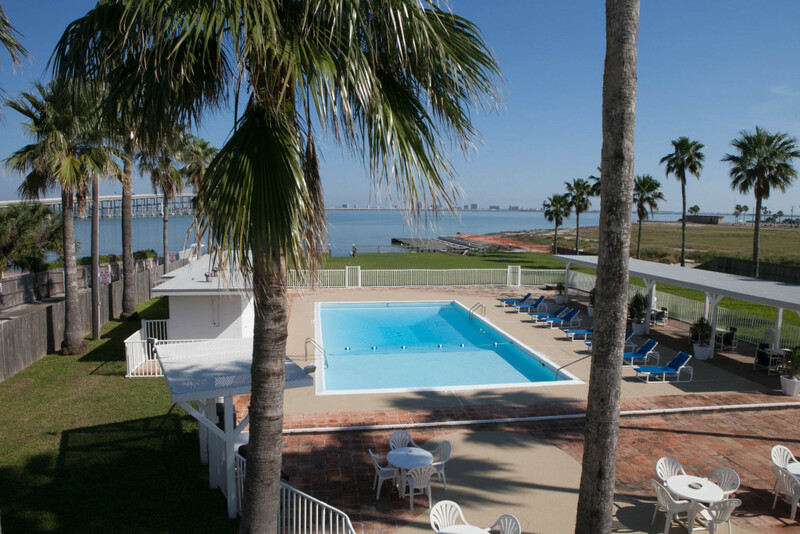 All daily rentals receive daily housekeeping, and laundry facilities are on the premises as well.